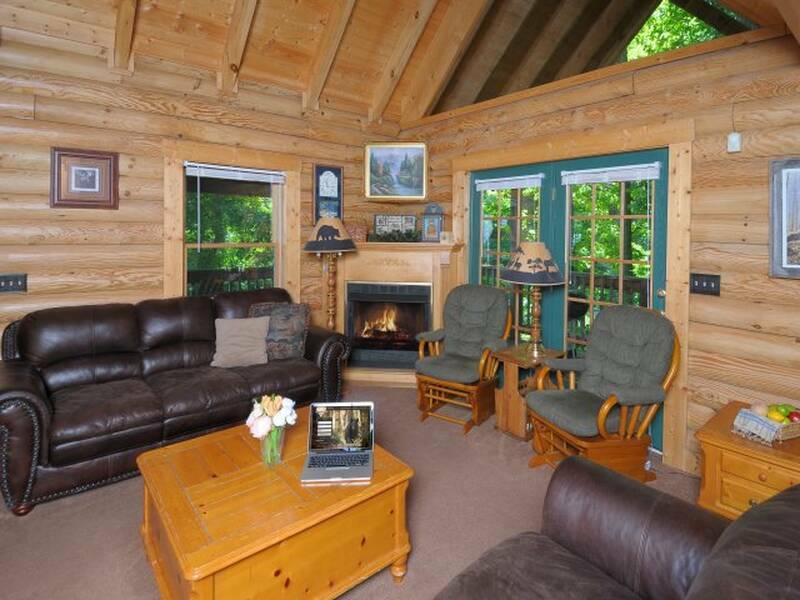 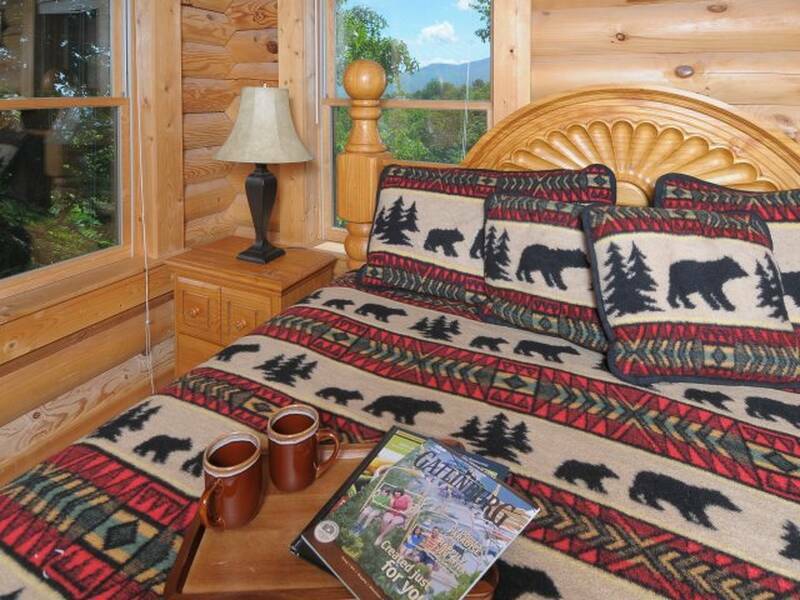 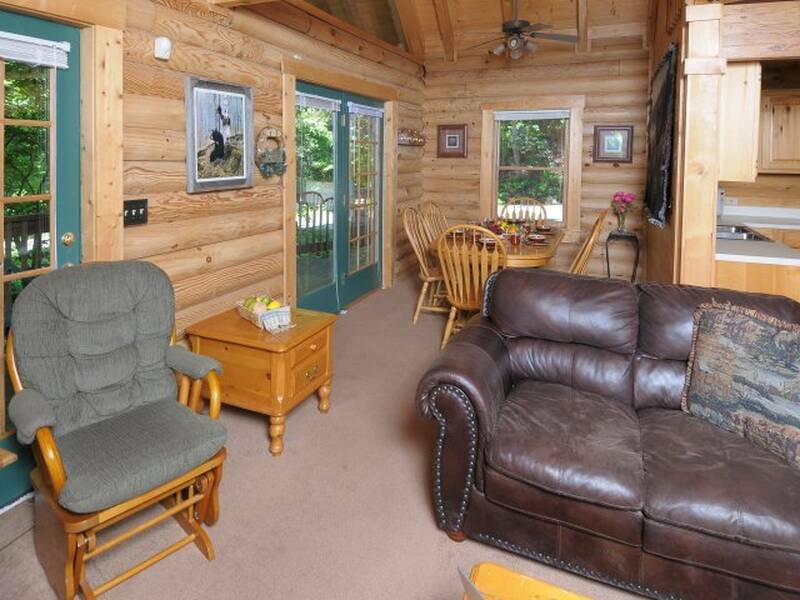 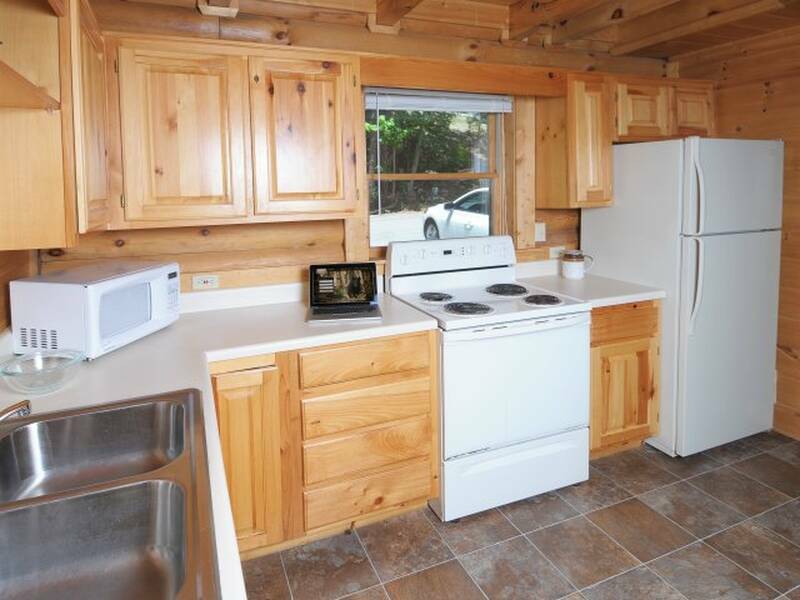 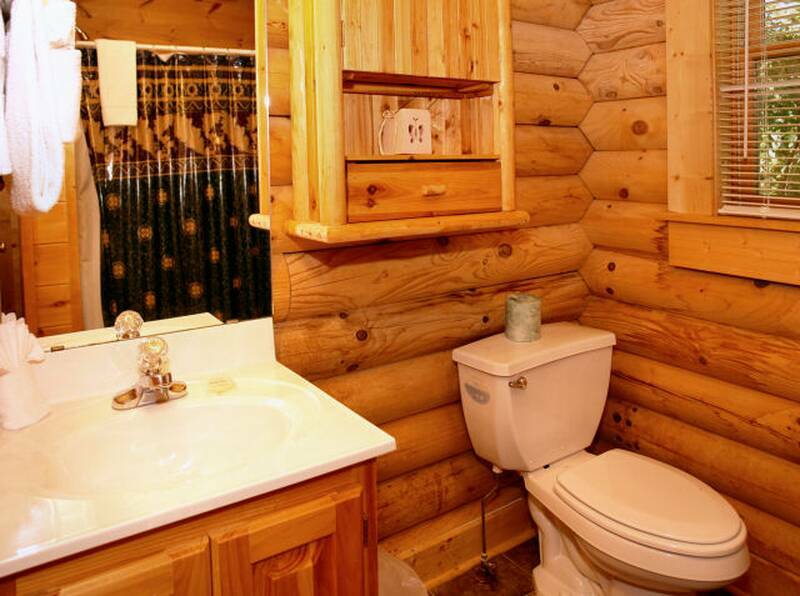 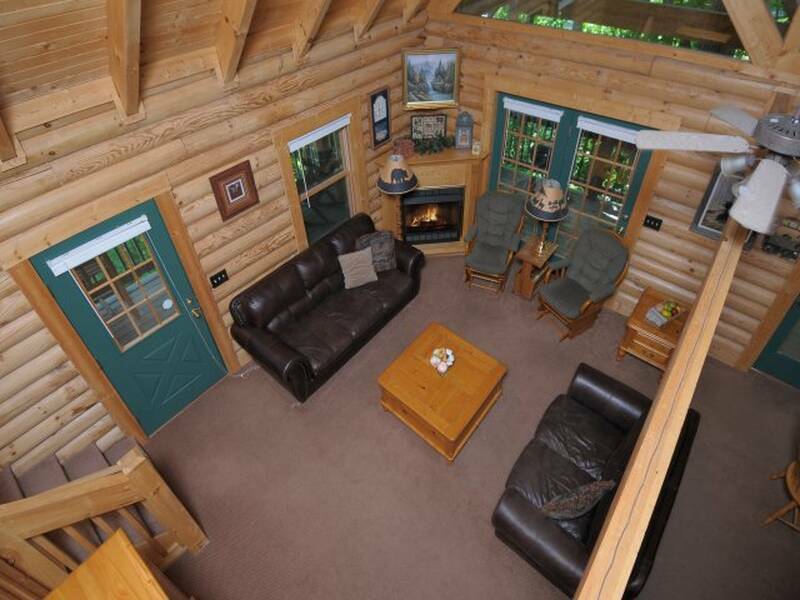 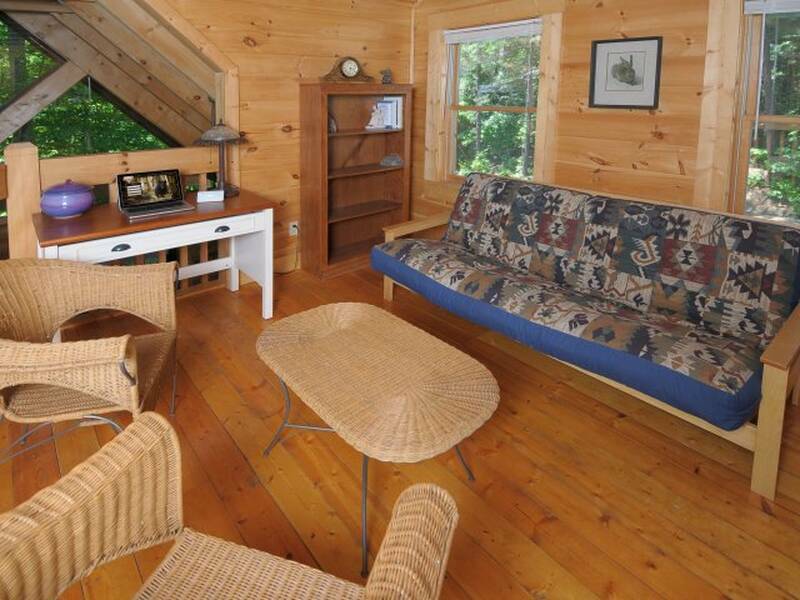 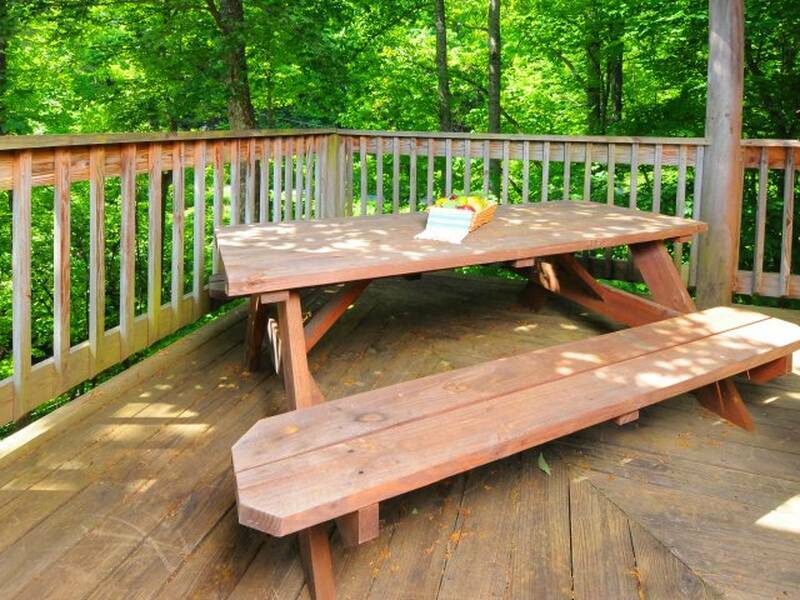 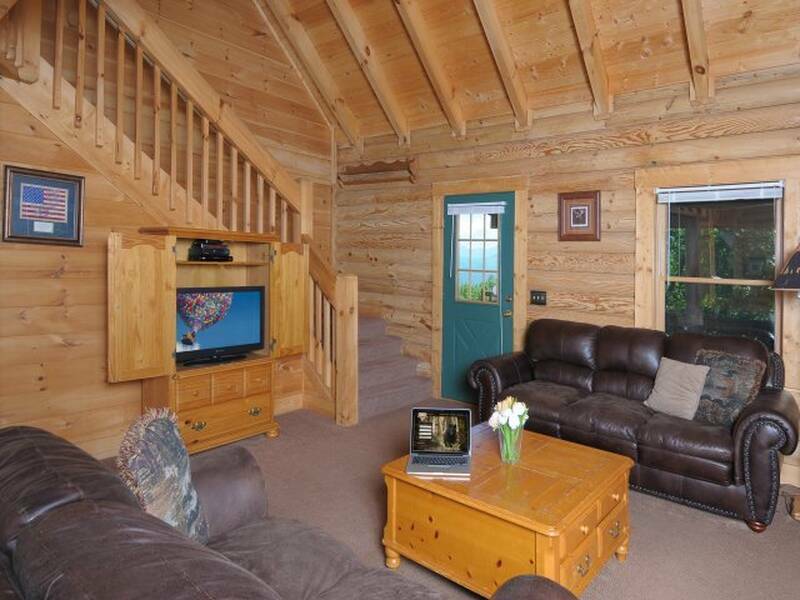 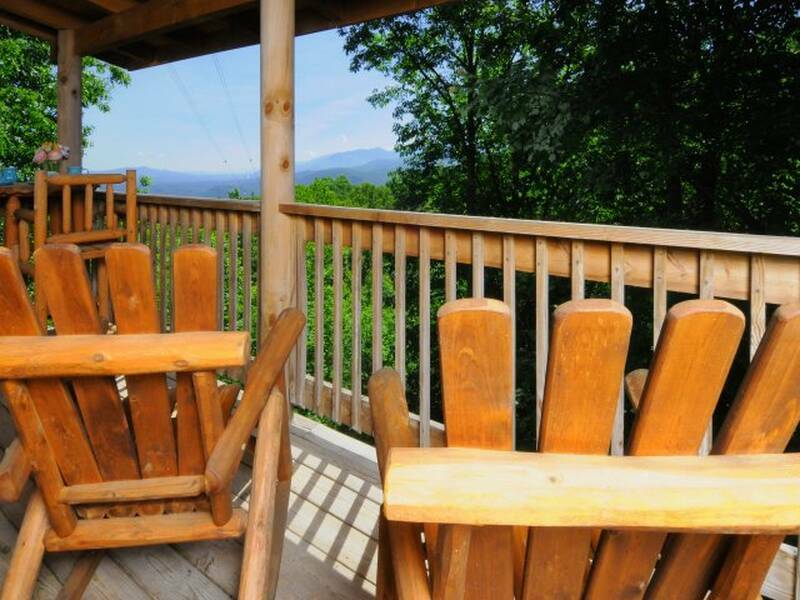 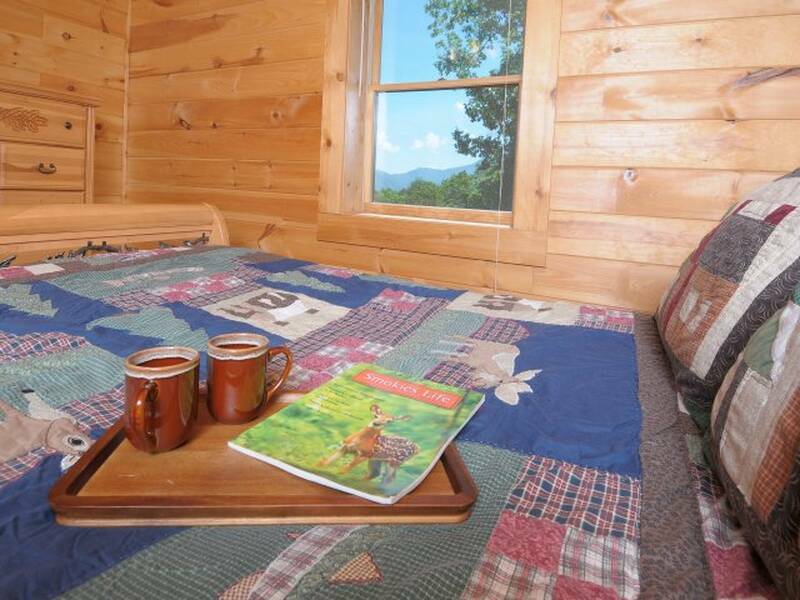 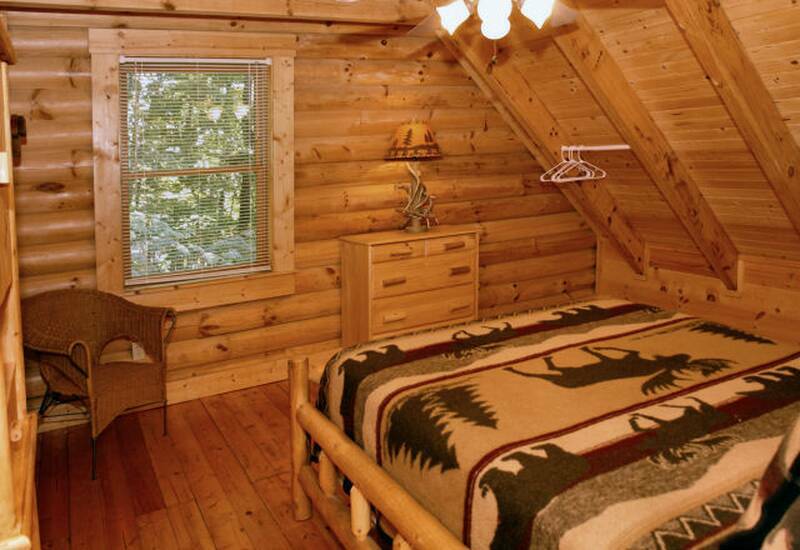 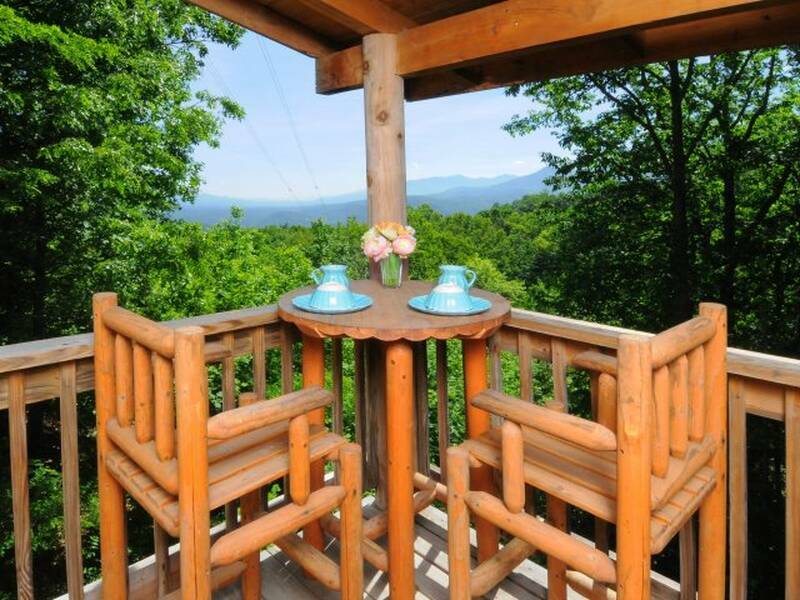 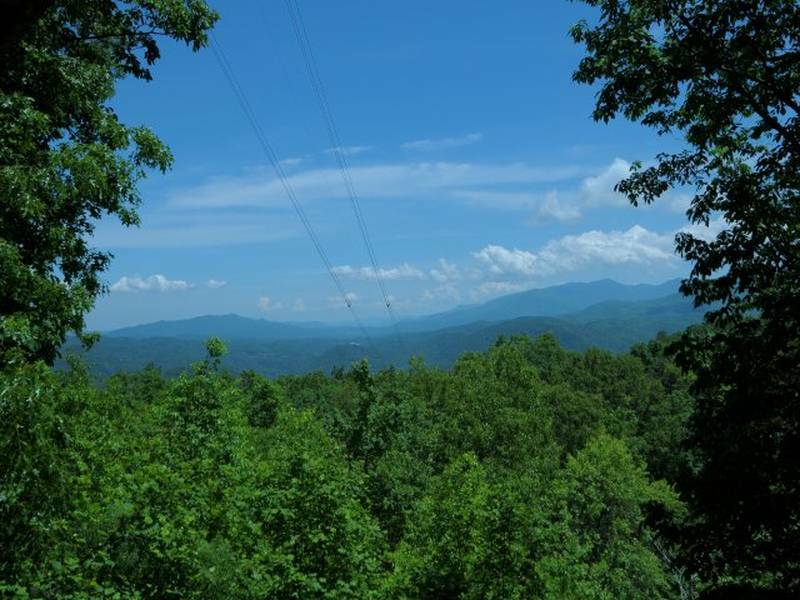 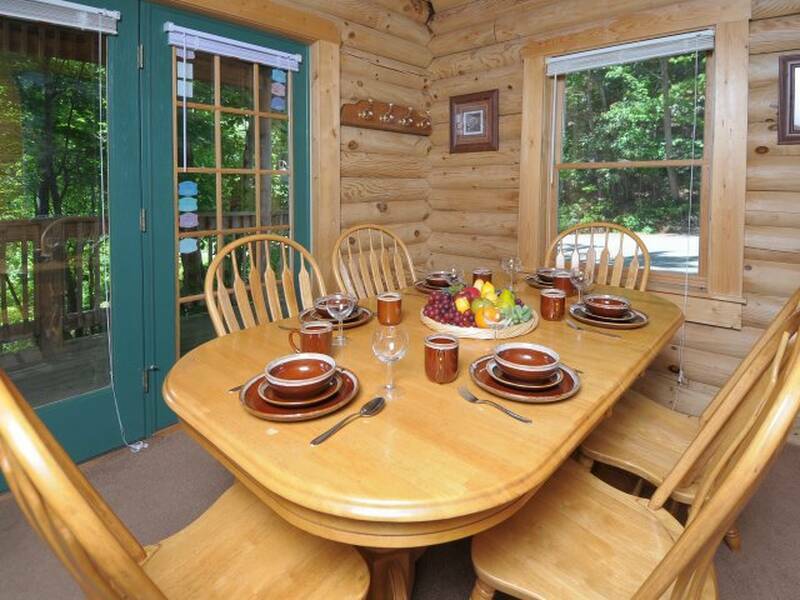 Gatlinburg Cabin Rental: 3 Bedroom - 3 Bath - Awesome Mountain & Gatlinburg Views! 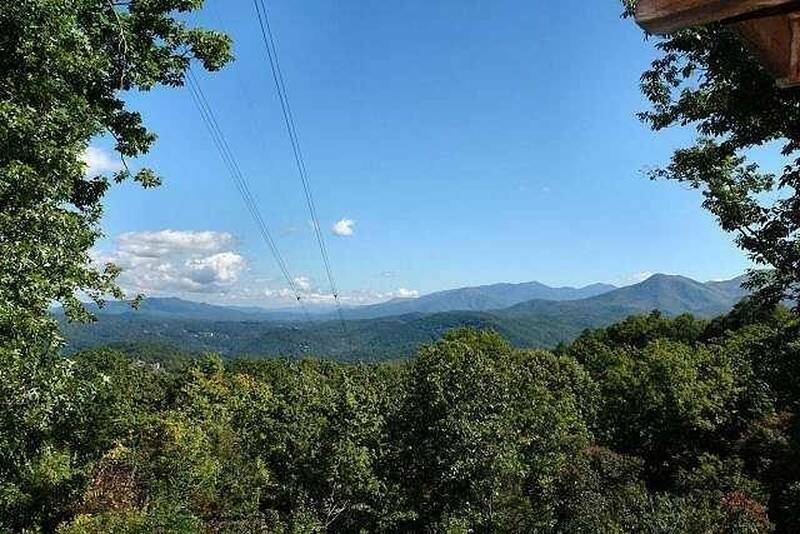 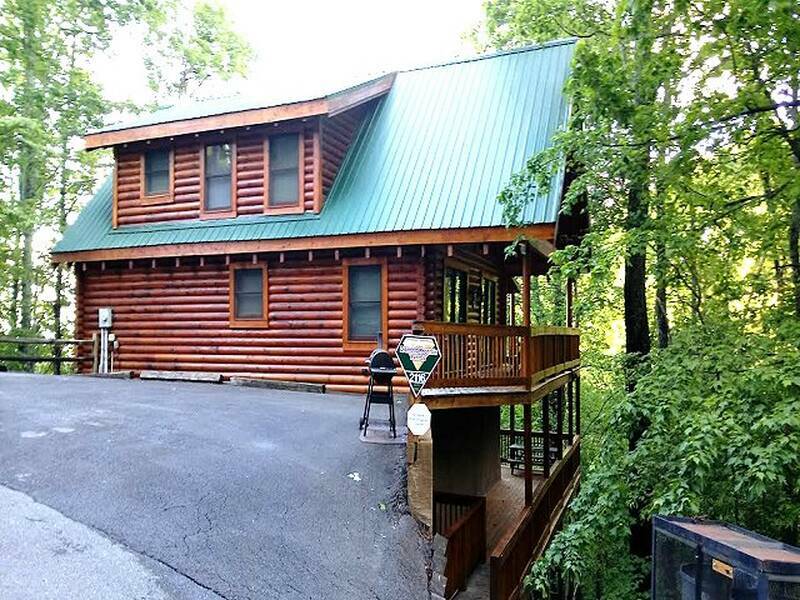 GREAT VALUE in this 3BR/3BA log with incredible views of both the Smoky Mountains and the city of Gatlinburg with spectacular night time views. 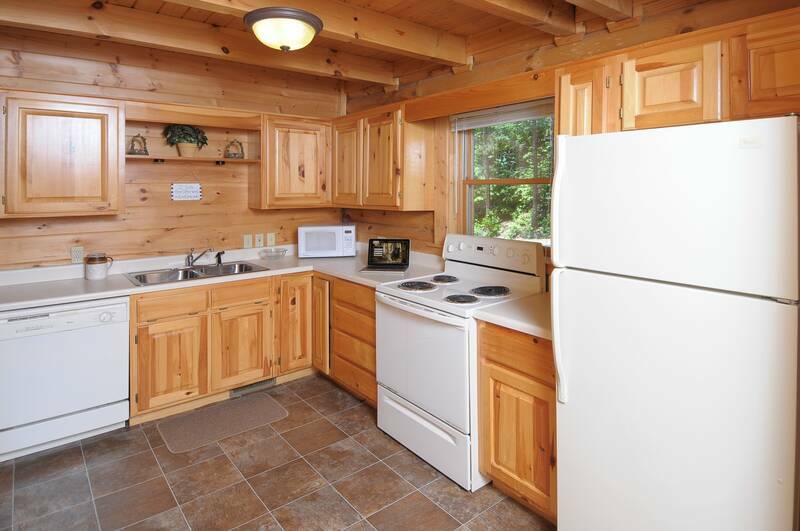 Natural wood throughout with cozy living/dining room combo, fully equipped kitchen with all the amenities including washer/dryer. 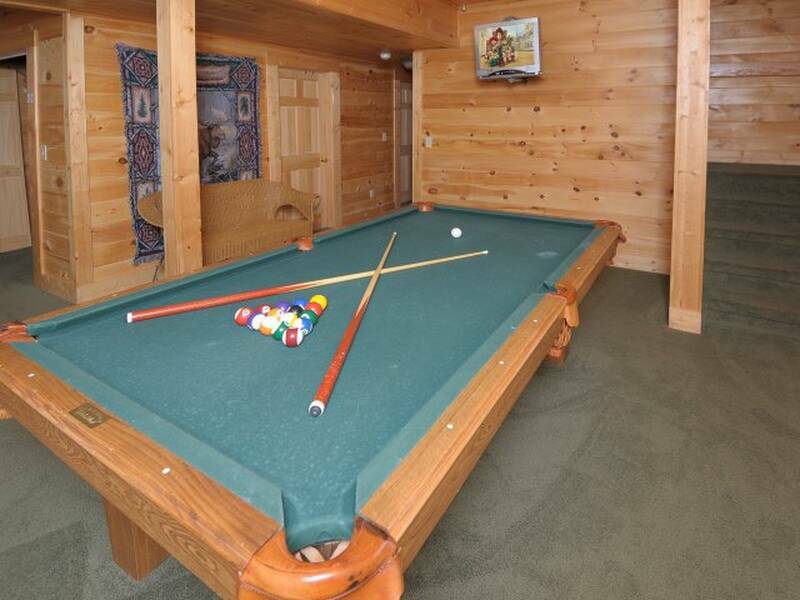 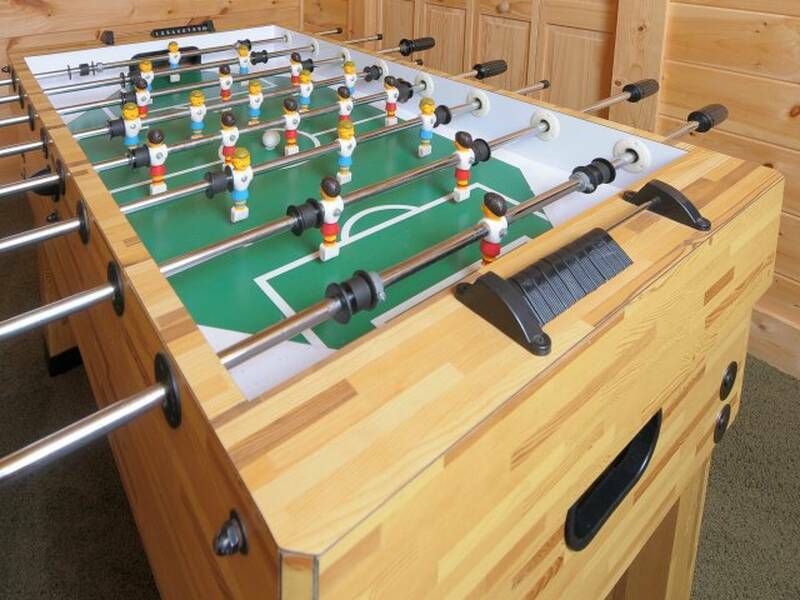 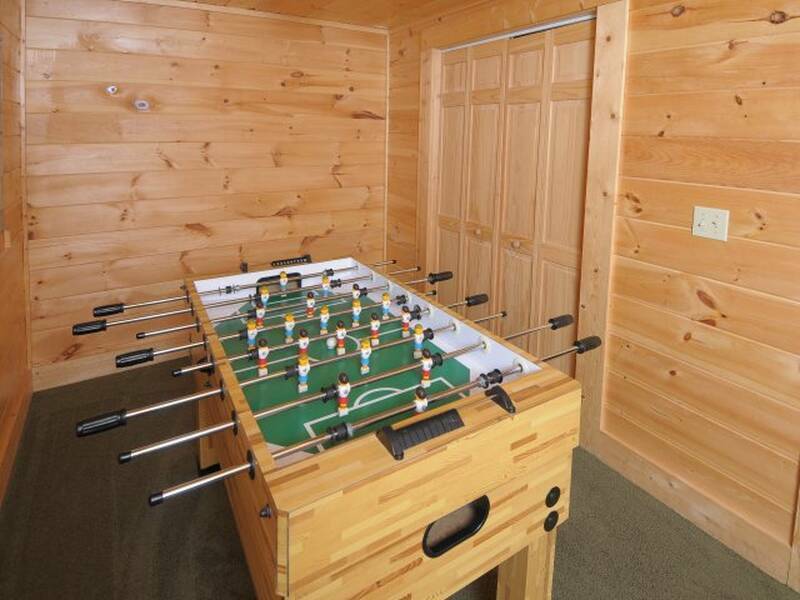 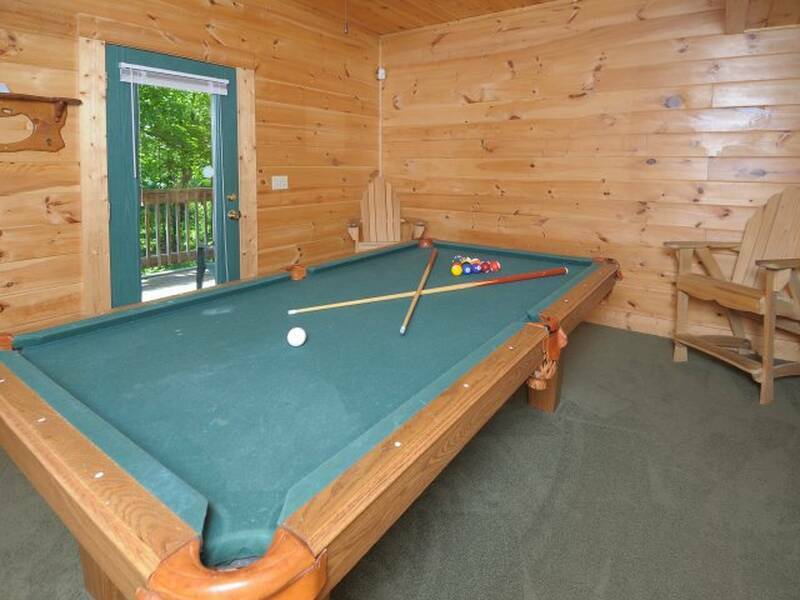 Game room w/pool table with Hot Tub on covered deck to take in the views both day and night. 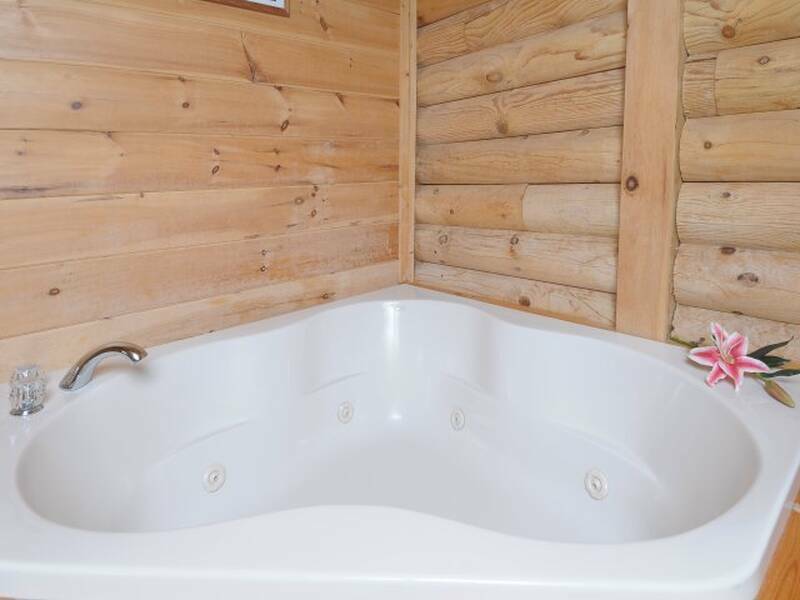 One king master suite on main level, with whirlpool tub. 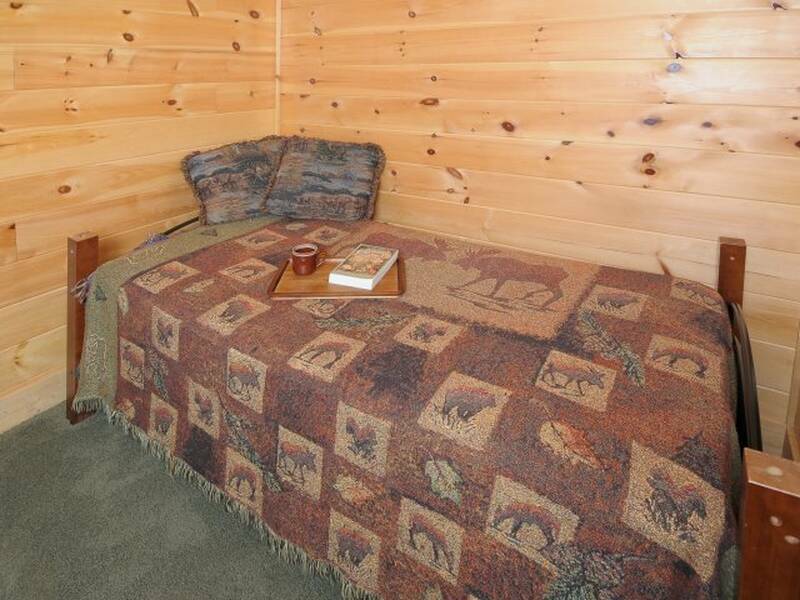 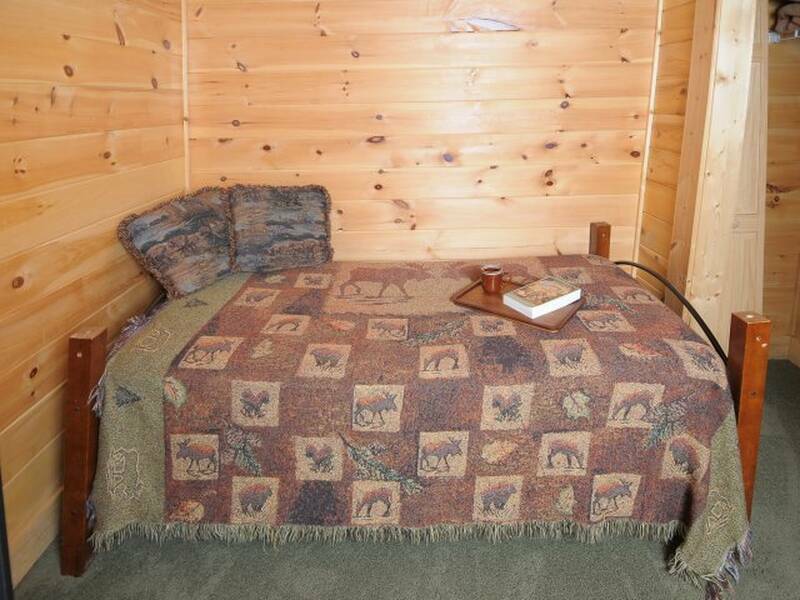 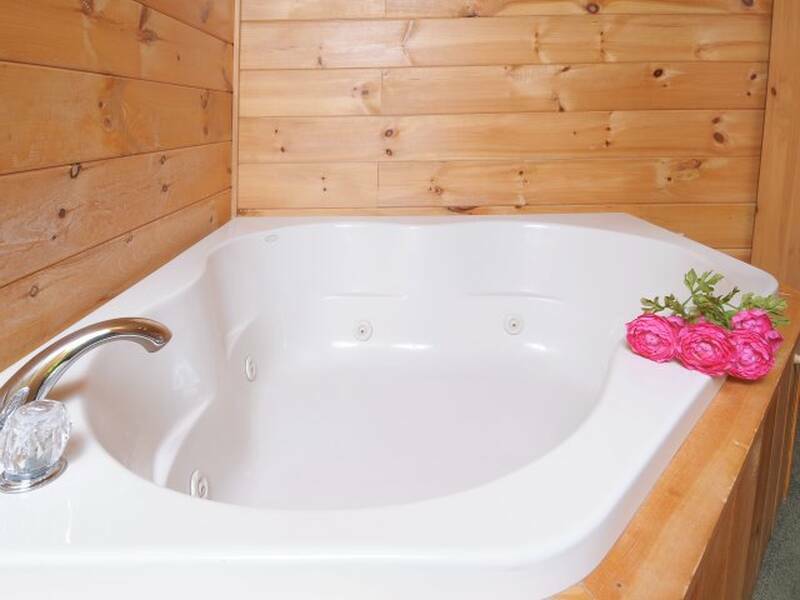 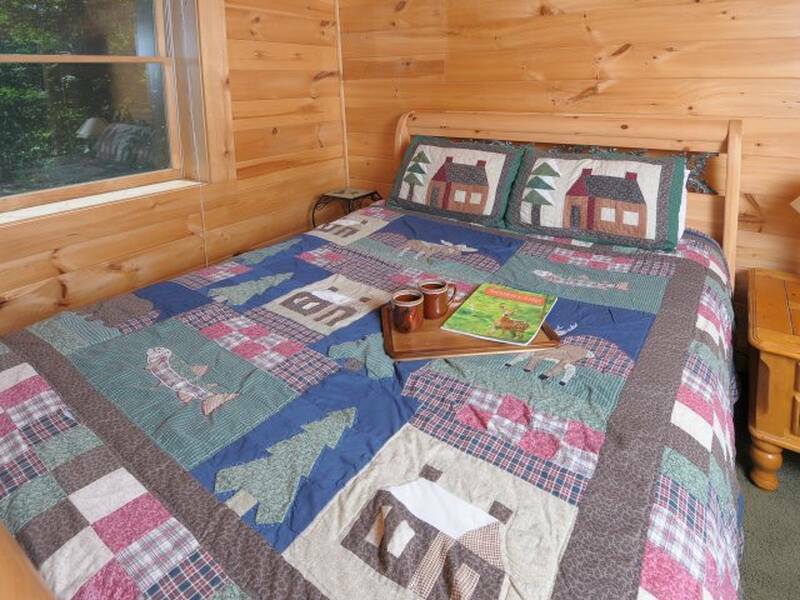 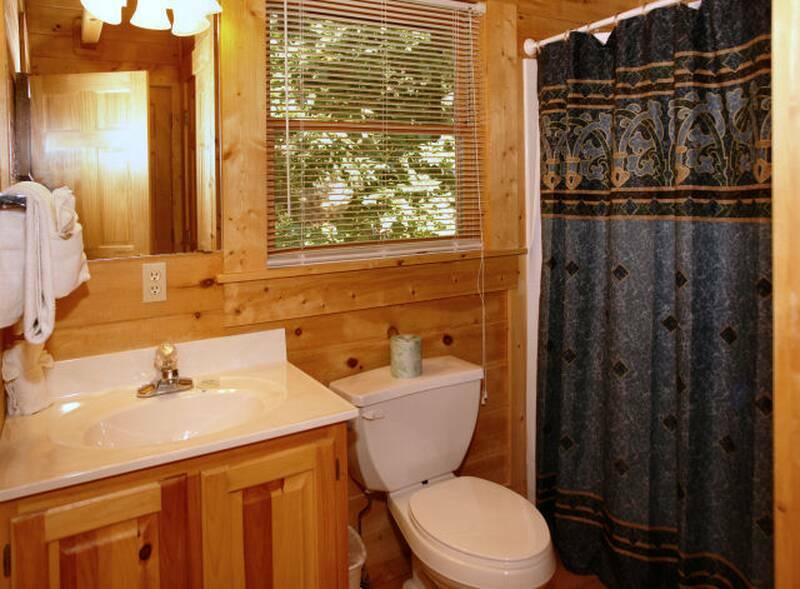 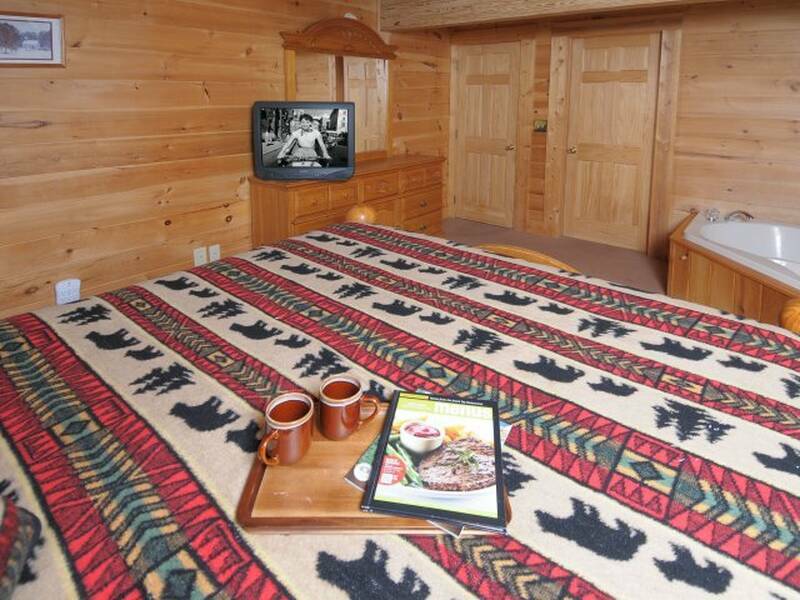 Additional queen bedroom with whirlpool tub on lower level and one full bed with full bath and futon in upper level. 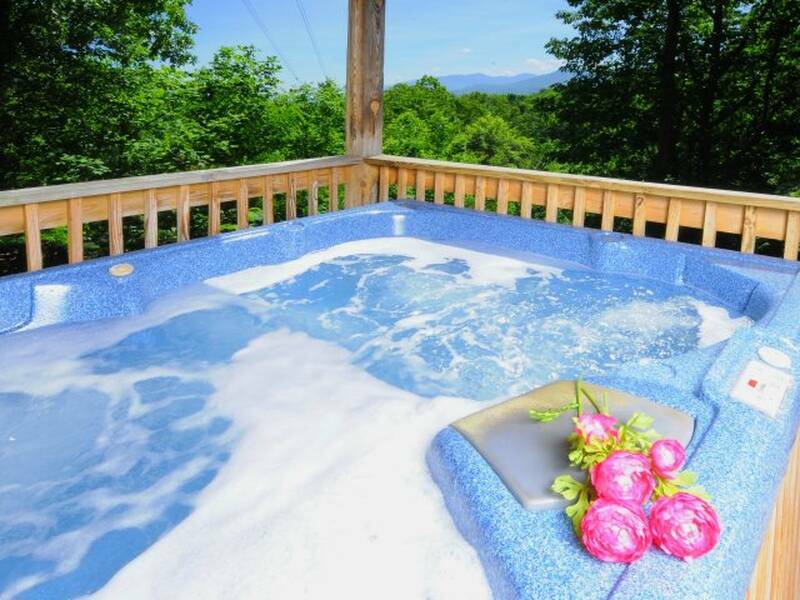 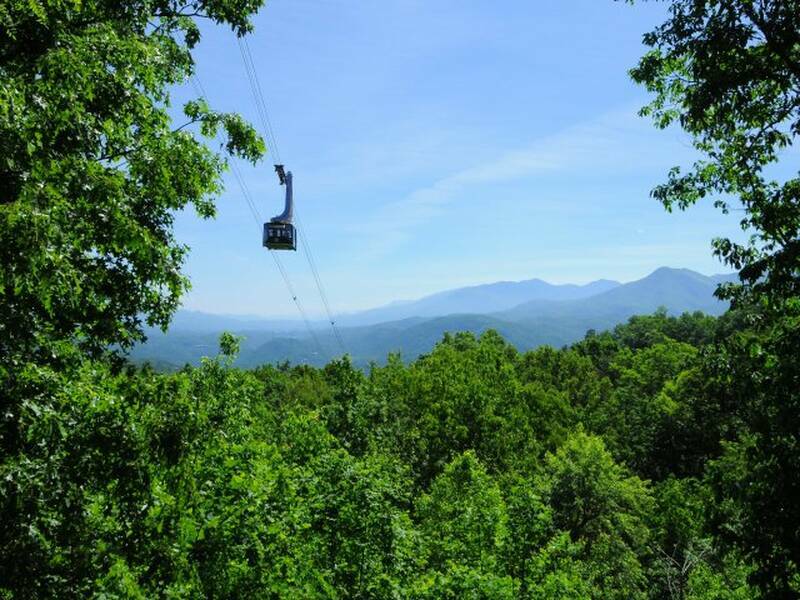 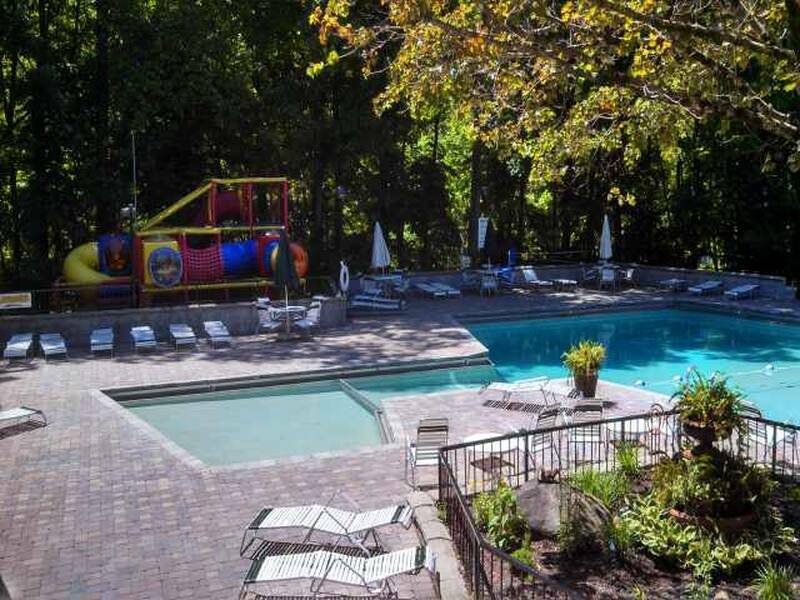 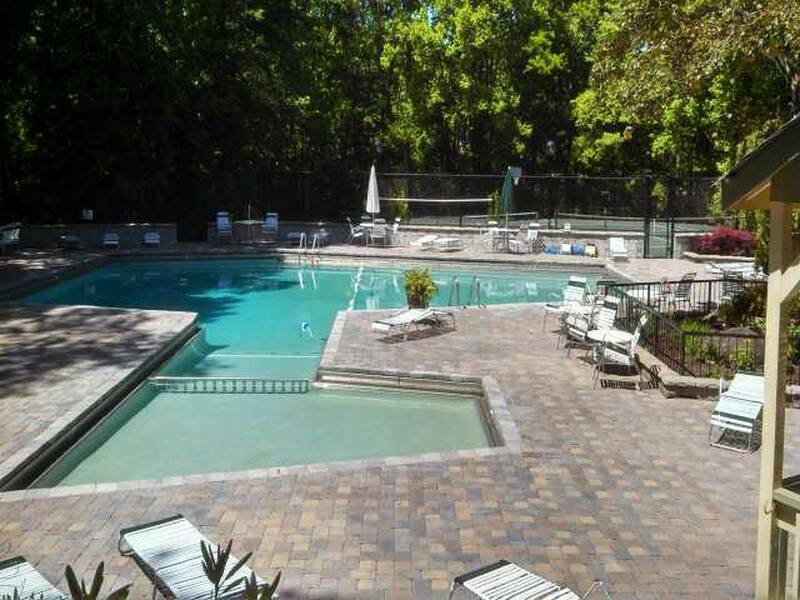 Located in the Ski Mountain area just minutes from Ober' Gatlinburg and all the activities and just 5 minutes from the Gatlinburg "strip".